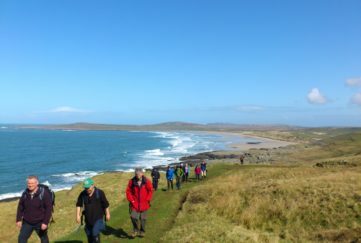 Our team have swept the length and breadth of Scotland to find you the most vibrant, most unusual and most unmissable events on offer this weekend . . .
Twelve multidisciplinary artists present a spellbinding stream of acrobatics, music, images and drawings at the Edinburgh Festival Theatre on April 1-4. 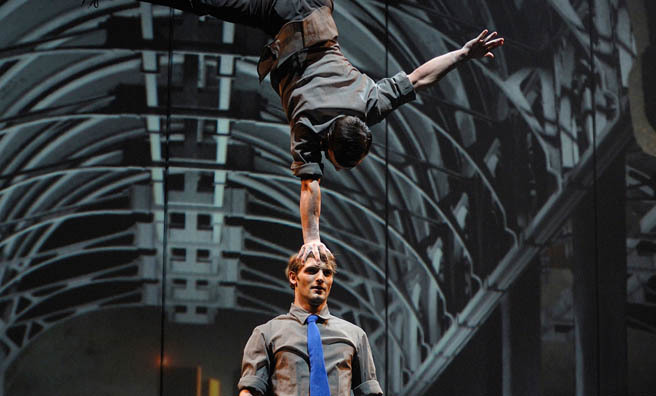 Inspired by Fritz Lang’s Metropolis and Terry Gilliam’s Brazil, Cirkopolis is a masterclass in contemporary circus set in an oppressive, dystopian city. 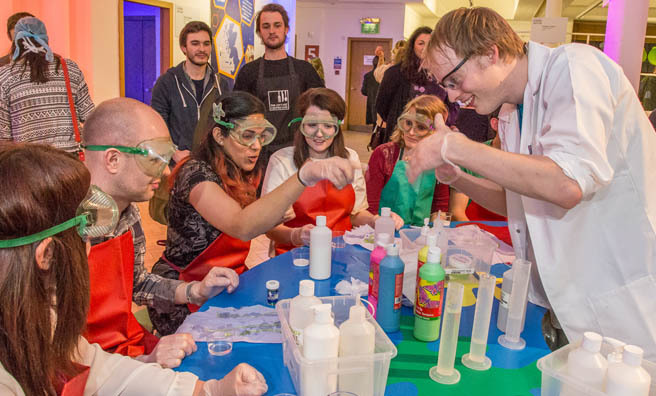 Celebrate the wonders of science and technology with one of Europe’s largest science festivals. 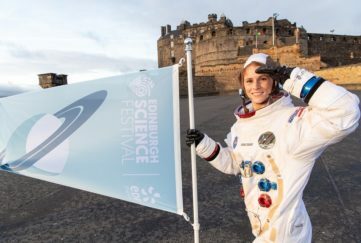 Edinburgh will host a mind-boggling amount of activities, exhibitions and workshops across various venues in the city from April 4. This week alone discover dinosaurs at the National Museum and Summerhall, distill your own gin, learn about the environment and even witness a live weather forecast. 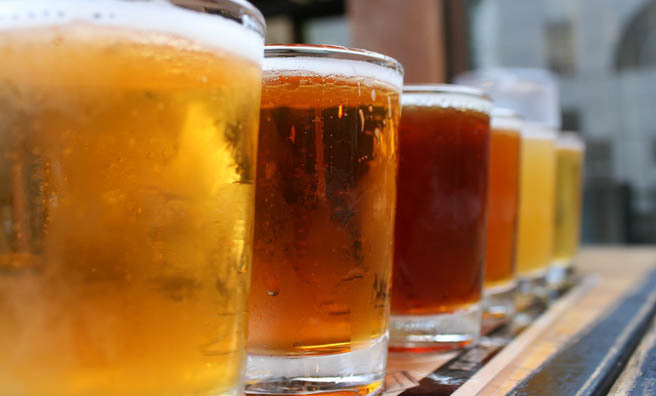 Visit the largest indie beer and music festival in the Highlands from 2-5 April and try over 140 real ales, ciders and craft beers from all over the world. Braeval Hotel Bandstand Bar and Restaurant, Nairn, will feature live music, speciality food and whisky, charity stalls and a barbecue. Celebrate the best of Scotland with the Tartan Day Scotland Festival from April 3. Events will be taking place across Angus in the lead up to and beyond Tartan Day on April 6. 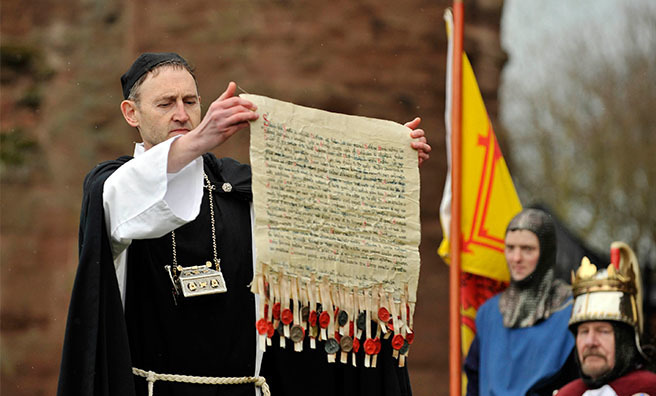 One of the Festival’s first major events will be the West Links Family Fun Day in Arbroath on Saturday, 4 April, while admission to the historic Arbroath Abbey will be free on the day itself. Take a trip down memory lane with a nostalgic look at Glasgow’s Barrowland Ballroom on April 3-5 at The Shed. 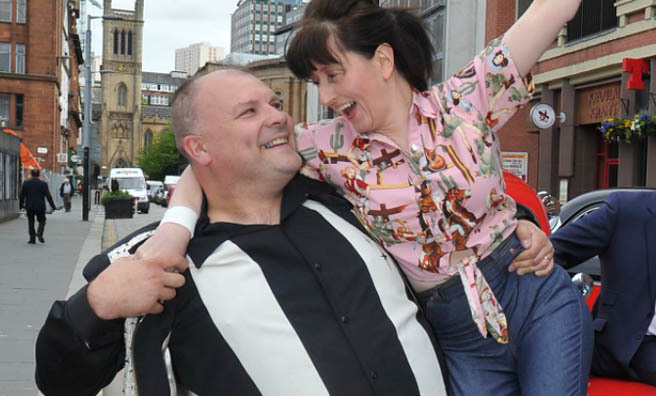 It’s a snapshot of times gone by with live music, song and comedy, plus jiving from the Rock ‘til You Drop Jive Group. Enjoy an indoor picnic in the company of musicians King Creosote, Charlie Cunningham and Hannah Fisher this Easter weekend. 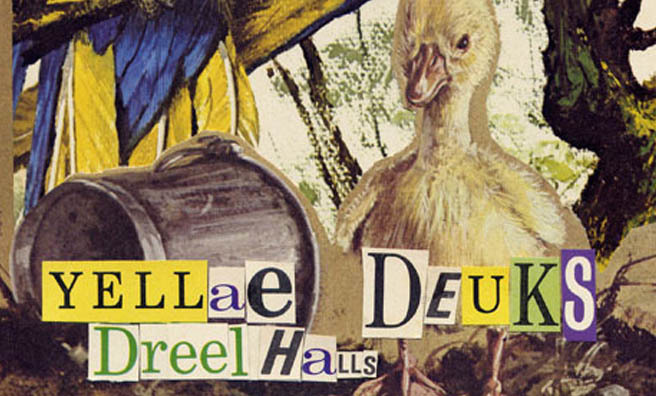 From 3-5 April, Dreel Halls, Anstruther, will host a series of music events. Also, be sure to catch the annual duck race at the Dreel Burn on the morning of Saturday, April 4. An Easter hunt is a tradition but have you ever explored some of Edinburgh’s hidden depths at the same time? Mercat Tours presents a family Easter treasure hunt that explores the Blair Street Underground Vaults. Hear all about various characters and calamities while discovering the courtyards and closes of the city. There’s plenty to do at the Palace of Holyroodhouse over the Easter period. 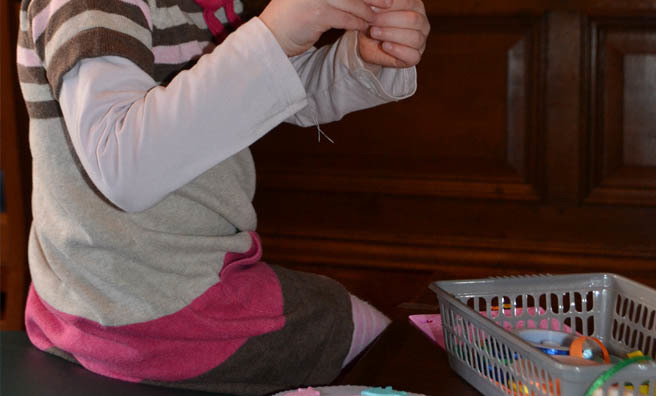 Find out about all things Fabergé on Sunday, 5 April, with the Palace’s family fun day event. Solve riddles and complete activities with a fun trail, make your own egg and hear about the ancient kings and queens of Scotland in a fun storytelling session. 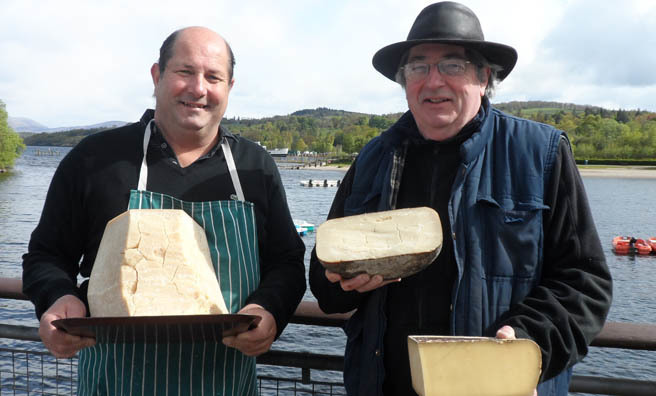 Take to the shores of Loch Lomond this weekend for a springtime event celebrating the Year of Food & Drink. As well as producers showing off their delicious wares (think local meat, fish, cheese, veg and much more), there’s also cookery classes, demonstrations, live music and much more. 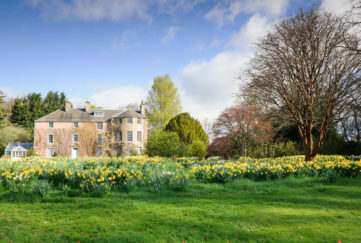 Dundee’s Camperdown Country Park will host its annual Easter celebrations on April 5. It’s a great day out with plenty of free activities and demonstrations to keep the whole family amused. Expect an equestrian stunt show, sports taster sessions, a falconry display, Horne’s Funfair and The Radio Tay Roadshow from 12-4pm. 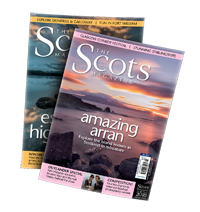 For lots more ideas about things to do and places to go, pick up a copy of this month’s Scots Magazine. On sale in newsagents and supermarkets now or subscribe by clicking here. Enter a fantasy with Cirque Eloize’s Cirkopolis. Image: Valerie Remise. Jive the night away with this romantic tale set in Glasgow’s Barrowland. Enjoy some Easter antics in Anster with Yellae Ducks Music Festival. Enjoy some culinary delights down by the loch with Springfest. 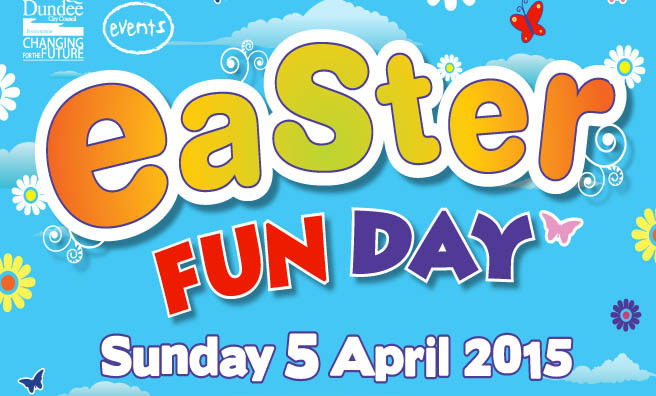 It’s Easter Fun Day at Camperdown Country Park, Dundee.